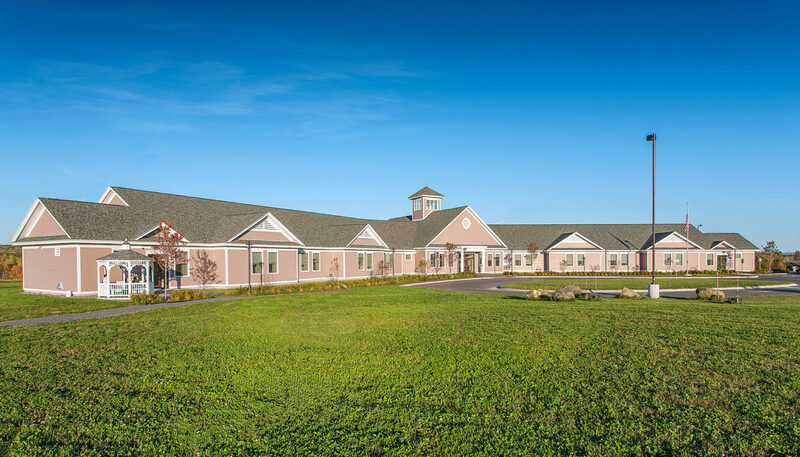 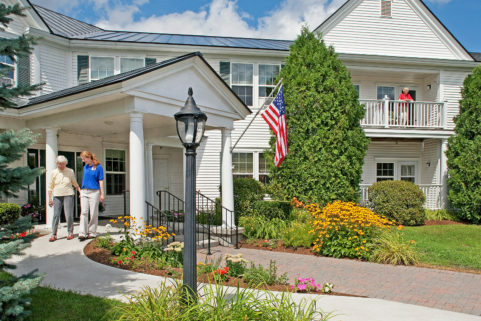 Rising Hill Assisted Living Center is a 21,000 SF, $4 million residential care facility. 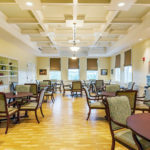 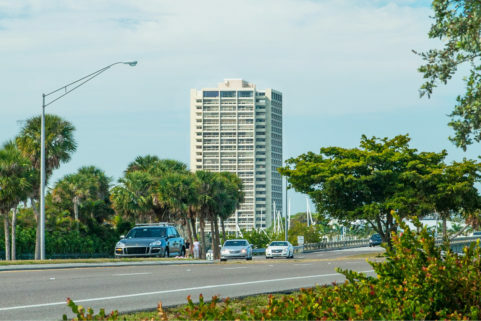 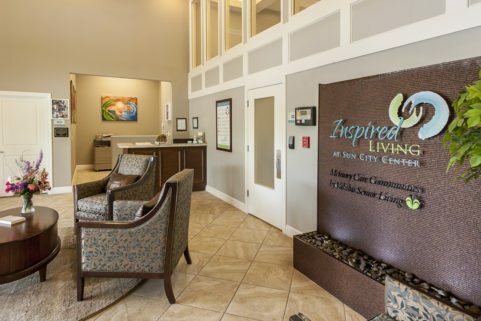 The client’s goal for this 42-bed facility was to offer safe, home-like, and family-friendly living for residents, facilitate safe and efficient care-giving by staff, and be highly energy efficient and easy to maintain. 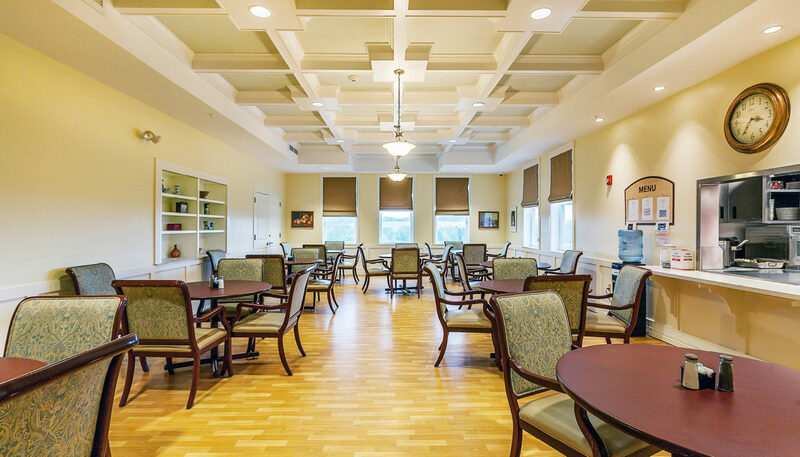 The resulting design includes a central hub with a covered main entry, great room, activity room, dining room, kitchen, family room, computer room, and hair salon, as well as a nurses’ station, administrative offices, and staff lounge, all with an abundance of natural light. 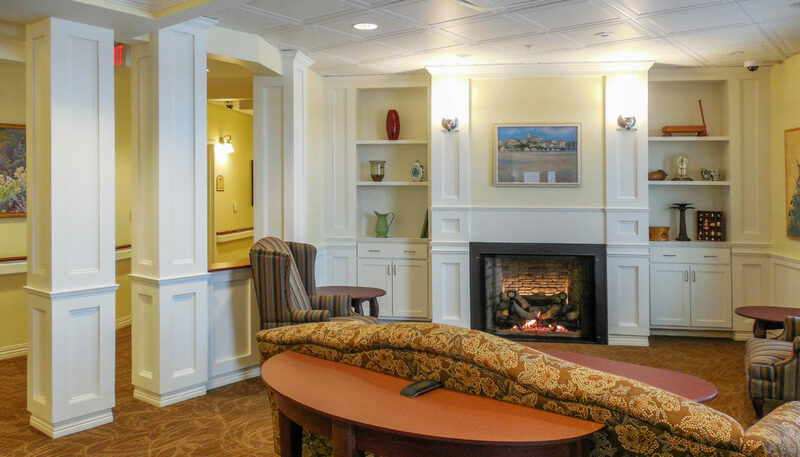 Two wings of private and semi-private rooms all feature scenic views with laundry storage at the end of each wing. 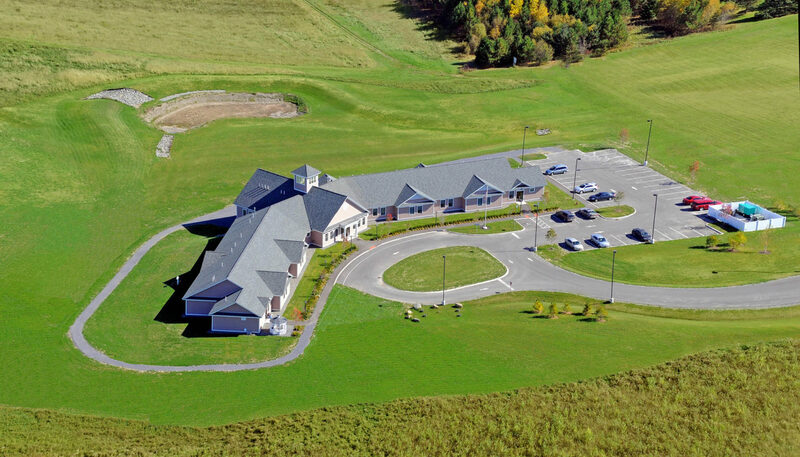 The grounds include walking paths and an easily negotiated entry for visitors. 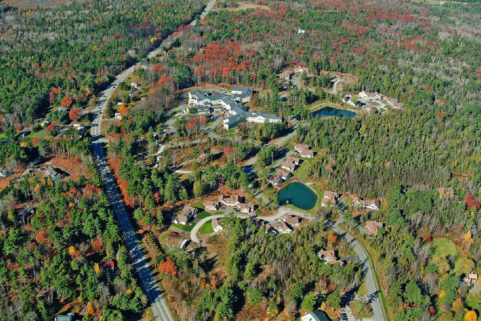 Rising Hill now serves as a touchstone for this client’s future property development. 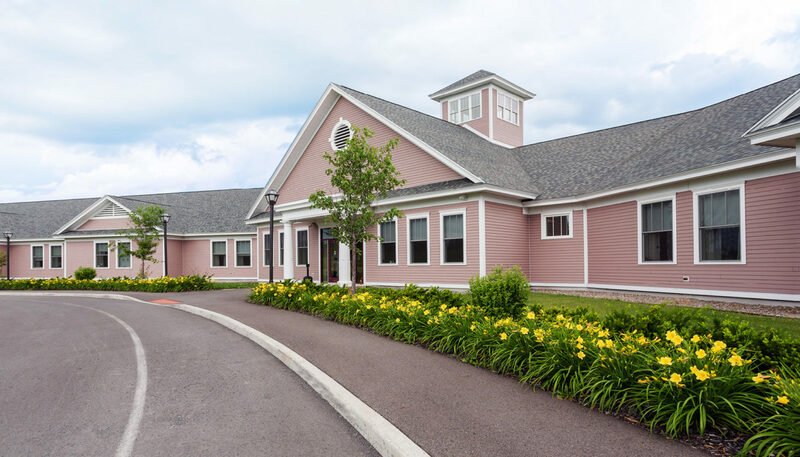 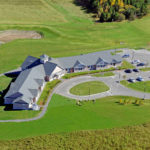 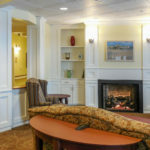 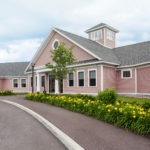 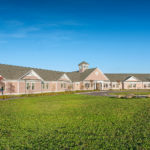 In addition to Rising Hill, WBRC has completed renovations of a number of DLTC properties, including Bayview Manor (30 beds) in Searsport, Hilltop Manor (32 beds) in Dover-Foxcroft, and Pleasant Meadows Estates (29 beds) in Dover-Foxcroft.